Morrigan Crow may have defeated her deadly curse passed the dangerous trials and joined the mystical Wundrous Society but her journey into Nevermoor and all its secrets has only just begun. And she is fast learning that not all magic is used for good. 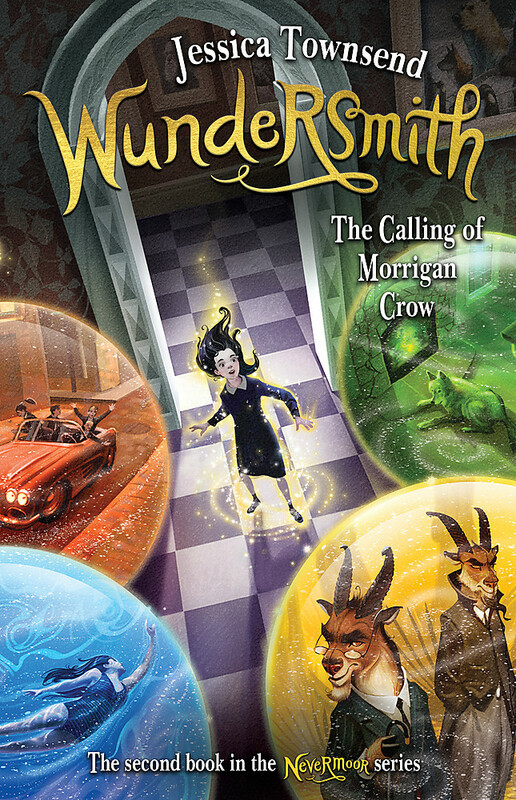 Return to the magical world of Nevermoor Morrigan Crow's perilous adventures continue in the most anticipated sequel of the year a treat for all fans of magic and Wunder.